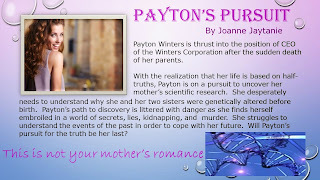 Payton Winters is thrust into the position of CEO of The Winters Corporation after the sudden death of her parents. Confronted with the knowledge she was born with special abilities, she finds herself in the dilemma of being a grounding force to people who possess psychic powers. 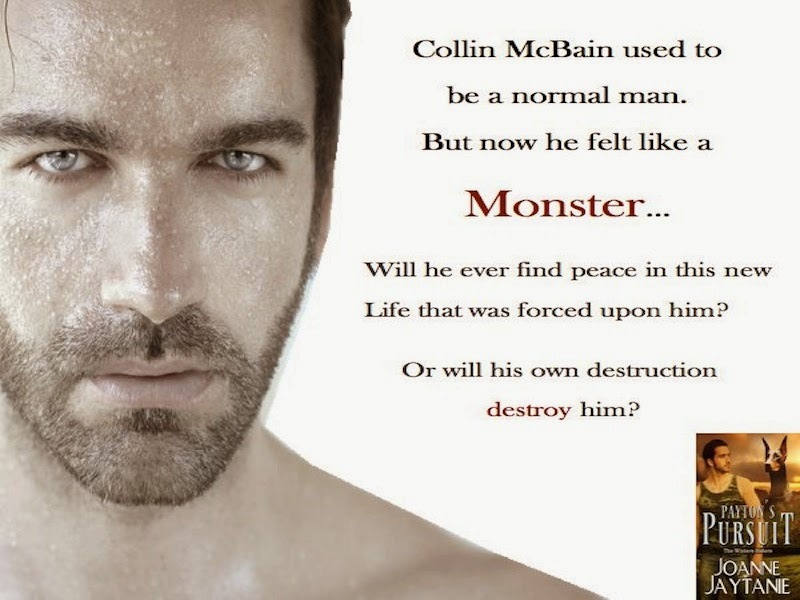 She has unwillingly become the mental anchor to the one man she wants no part of, Collin McBain. While on a routine mission, Collin is drugged, tortured, and injected with wolf DNA. Now believed dead, he is secretly assigned to the Winters Campus. 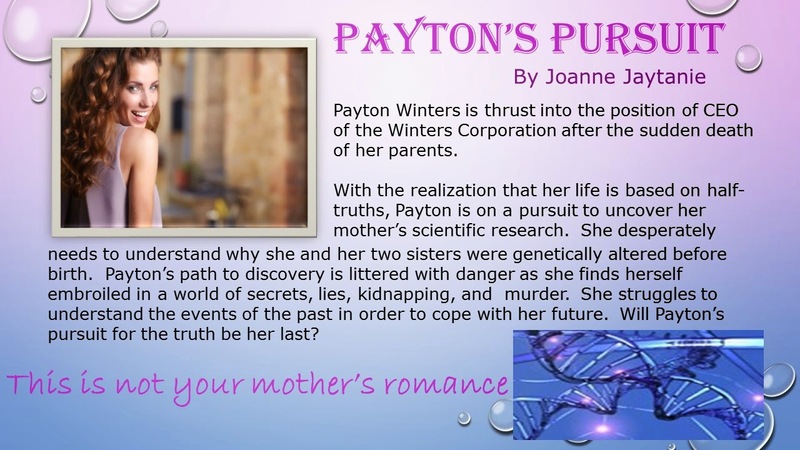 Faced with the reality that her life is based on half-truths, Payton is on a pursuit to uncover her mother's scientific research. 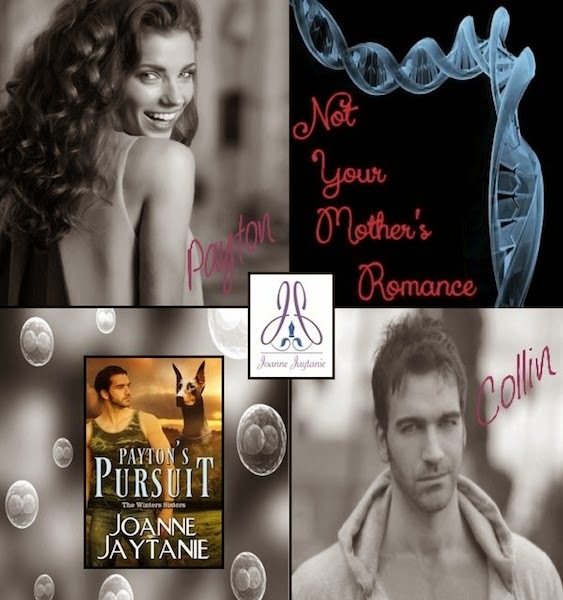 She desperately needs to understand why she and her two sisters were genetically altered before birth. Payton's path to discovery is littered with danger as she finds herself embroiled in a world of secrets, lies, kidnapping, and murder. 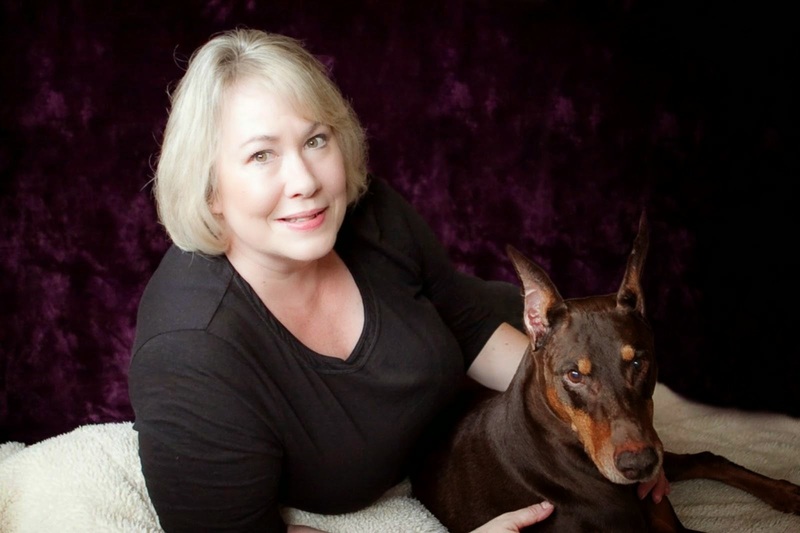 She struggles to understand the events of the past in order to cope with her future. 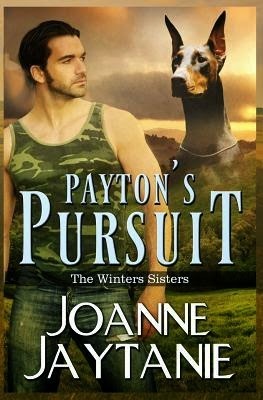 Will Payton's pursuit for the truth be her last? Thanks so much for hosting the tour and for your wonderful review.